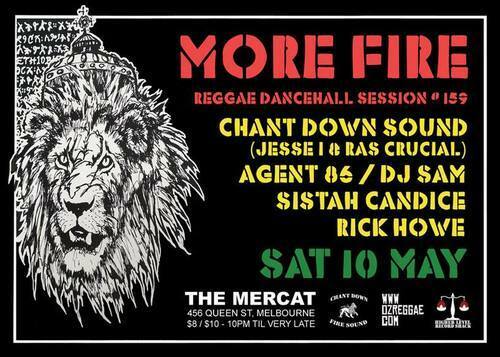 More Fire is currently one of Melbourne’s only monthly quality reggae-style parties, and is a combination of Reggae Roots, dancehall and dub music with guest vocals. It’s a combination of classic and contemporary hits, done both for the soul and for the dancefloor. Residents Jesse I and Ras Crucial will be joined by special guest DJ Agent 86, along with Rasta Unity’s lead singer Sistah Candice, plus DJ Sam and Rick Howe. Starts 10pm. 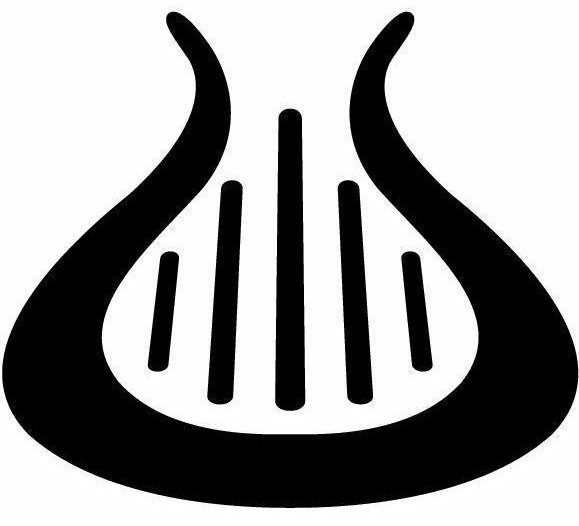 The Mercat, 456 Queen Street, Melbourne CBD. $8/10.